This album showcases a Duran Duran that is but a hollow shell of the band that enjoyed pop successes in the early '80s. Only Simon LeBon and Nick Rhodes remain from the original lineup -- Warren Cuccurullo, who has been featured on several recent Duran Duran albums, joins them to make a trio. Some of the smooth, spacy ballads that were characteristic of their 1993 self-titled release show up here, but more often than not LeBon is lost in a swamp of overproduction. 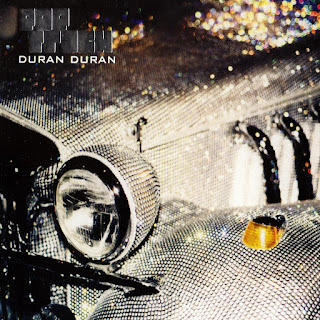 Completely absent from this music was the aggressiveness and sexuality that made early Duran Duran great -- kinder, gentler records could probably be expected from the band as they age, but this album feels careless and flabby instead of introspective. Notable exceptions include the ascorbic "Mars Meets Venus," which skewers the American self-help movement over Bowie-influenced dance-pop beats, and the delicate if slightly sappy "Lady Xanax."